ALERT: Critical Prostate Cancer Research Funding Saved! For the second consecutive year, ZERO has successfully led the fight to save medical research at the Department of Defense (DoD)! We couldn’t have done it without the dedicated support of Congressional champions, grassroots advocates, and like-minded organizations. 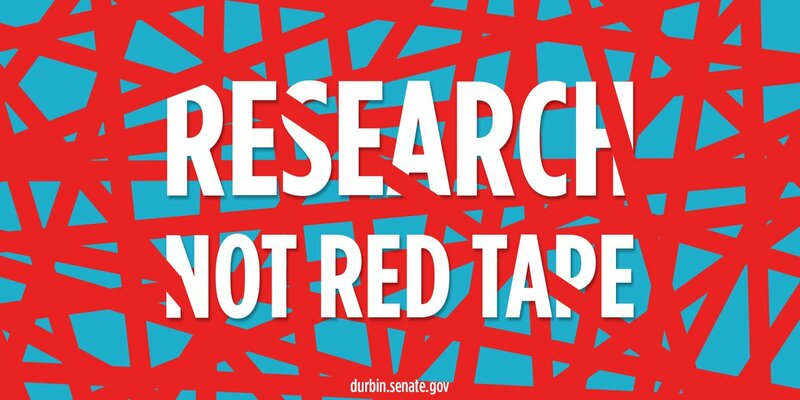 The National Defense Authorization Act (NDAA) conferees agreed to remove several provisions from the Senate version of the NDAA that would have effectively eliminated $90M to $100M in prostate cancer research and hundreds of millions of dollars in research for other diseases and conditions. Thank you to all of our ZERO champions and advocates who stepped up to lead the charge in securing this vital funding on behalf of prostate cancer patients and their families! Read more. The average man spends roughly 3,350 hours of his life shaving. Our Grow & Give participants are saving lives while saving time this month. 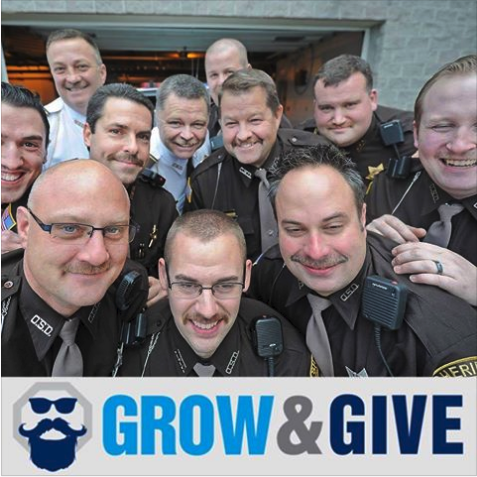 Across the nation participants have bearded up to do good and raise funds to fight prostate cancer. Are you one of them? We’re so excited to see our first responder teams back again this year! If you want to join them, it’s never too late to put down the razor and join the movement. Click here to register. 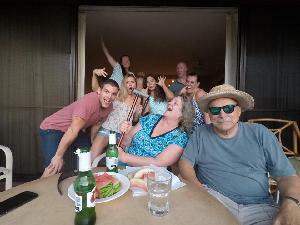 Steve is a Stage IV prostate cancer patient with not much time left. This #GivingTuesday, we’re fighting for Steve and for other men like him to have better treatment options. As we lead charge to protect and expand critical research funding, we need YOU! Help men by donating to ZERO on #GivingTuesday. Our generous Champions for Research will match each gift up to $100,000! Mark your calendars for 11.28.17. The Run/Walk series will finish the year strong in Greensboro, NC, Hampton Roads, VA, and Sacramento, CA next weekend! As we gear up for 2018, we need your help: help us choose the official race t-shirt! 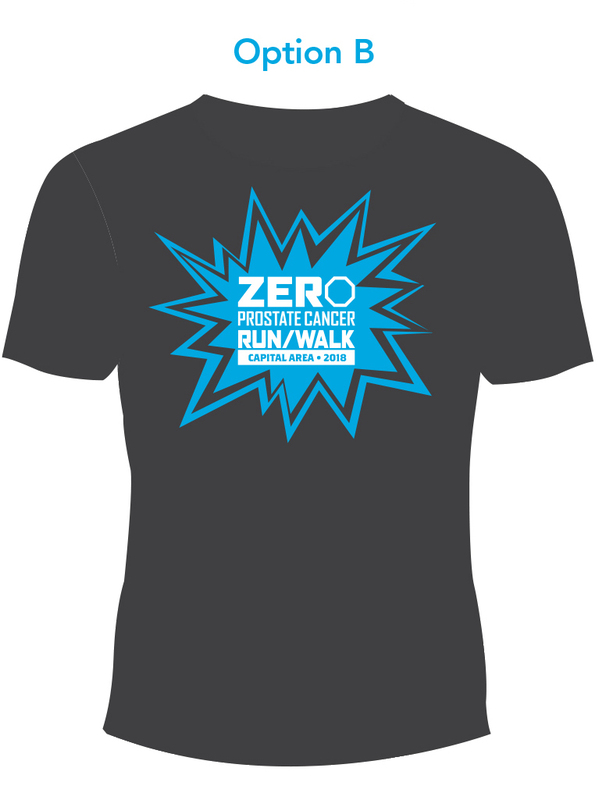 Check out the designs above and cast your vote – we will announce the winning design before the end of the year, and that shirt will be available at all of our ZERO Run/Walk events. Vote now! Thank you for helping save lives in 2017. We can’t wait to see you back in 2018! Have you enrolled for 2018 health insurance? 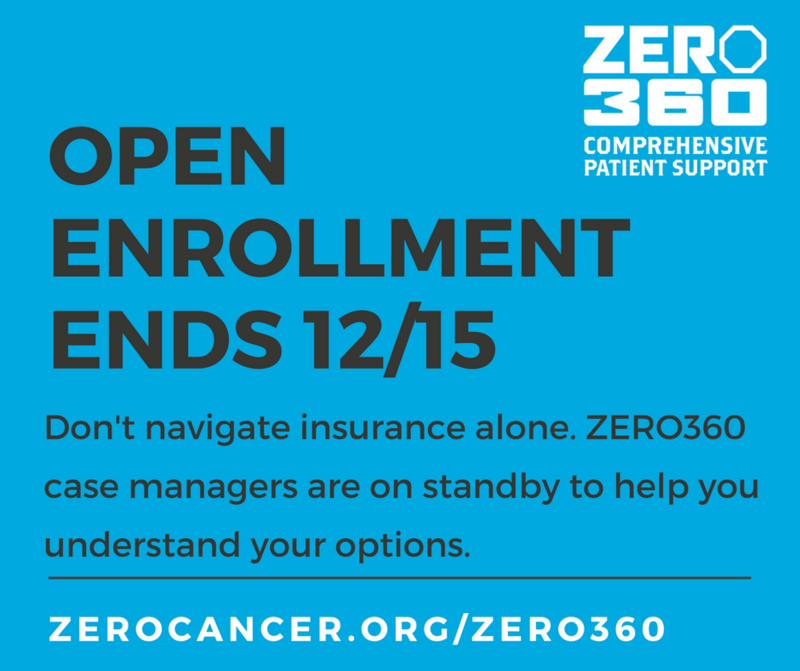 Prostate cancer patients and caregivers: Did you know that ZERO360 can help you navigate your insurance options for 2018 open enrollment? The treatment and management of advanced prostate cancer continues to evolve. 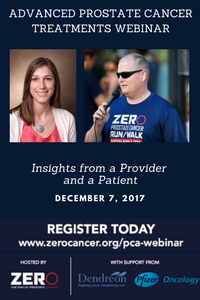 Join us for insights from Dr. Alicia Morgans and Col. Paul Taylor as they discuss current treatments, managing side effects, and clinical trials. Team 4 Pete and all the other families fighting prostate cancer are Vanessa’s inspiration as California Chapter Director. Read more and hear from Team 4 Pete. 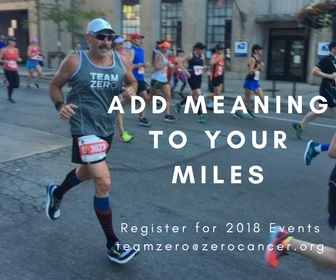 Register for a Team ZERO event in 2018 and make your miles count! 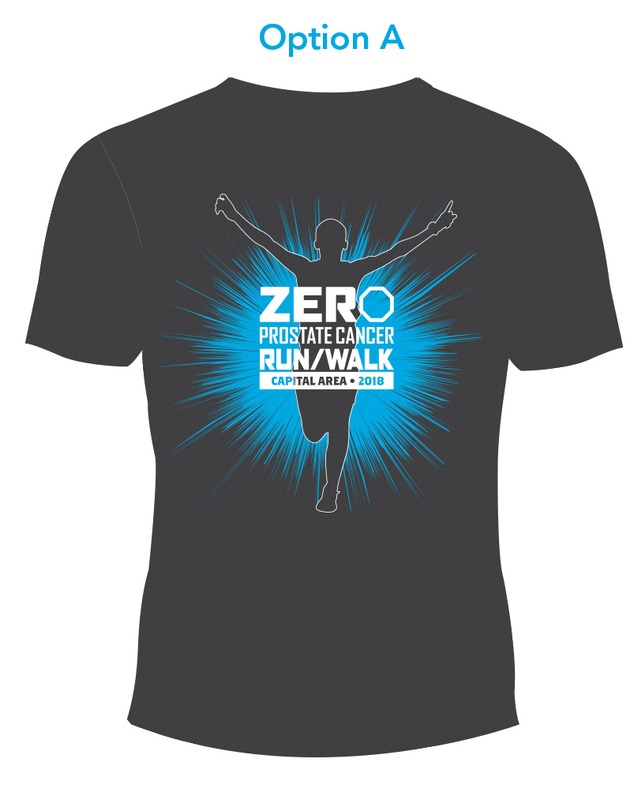 Email teamzero@zerocancer.org for more info or visit our website to get started. We couldn’t do it without our vibrant community of champions, volunteers, ZERO’s Heroes, and partners. Together, we’re achieving Generation ZERO. Thank YOU! 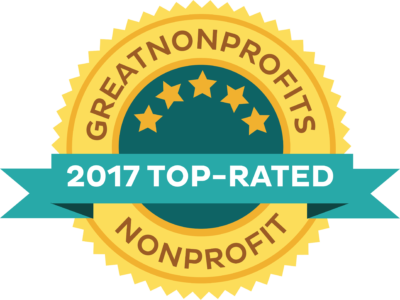 GreatNonprofits, the leading provider of user reviews of charities and nonprofits, granted the award based on outstanding online reviews.